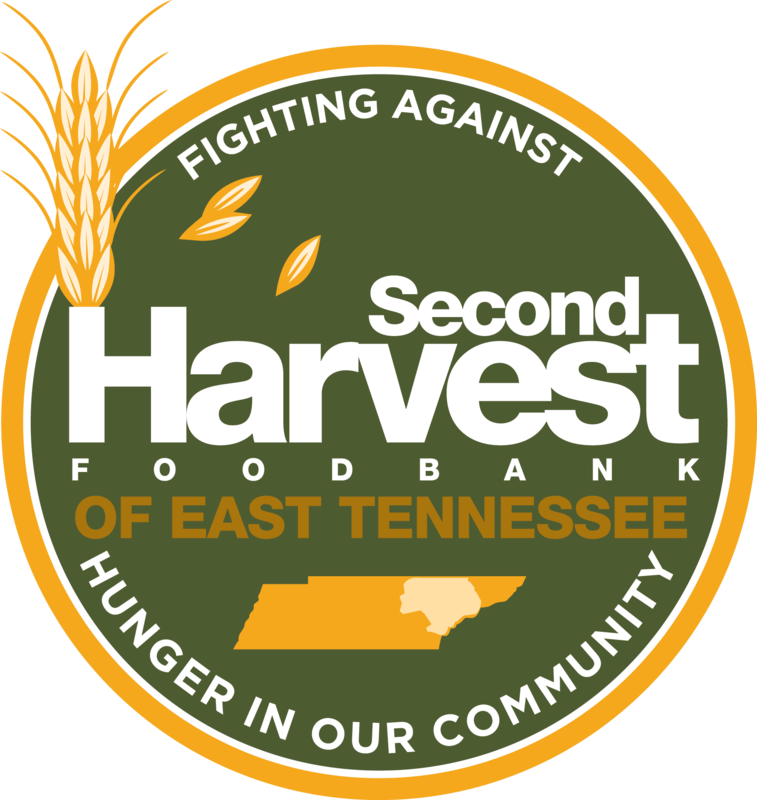 Family Tree Candle Company has chosen Second Harvest Food Bank as its “Candles for a Cause” for May, June and part of July. Purchase the Harvest Light candle, and $5 from each candle will be donated to Second Harvest. 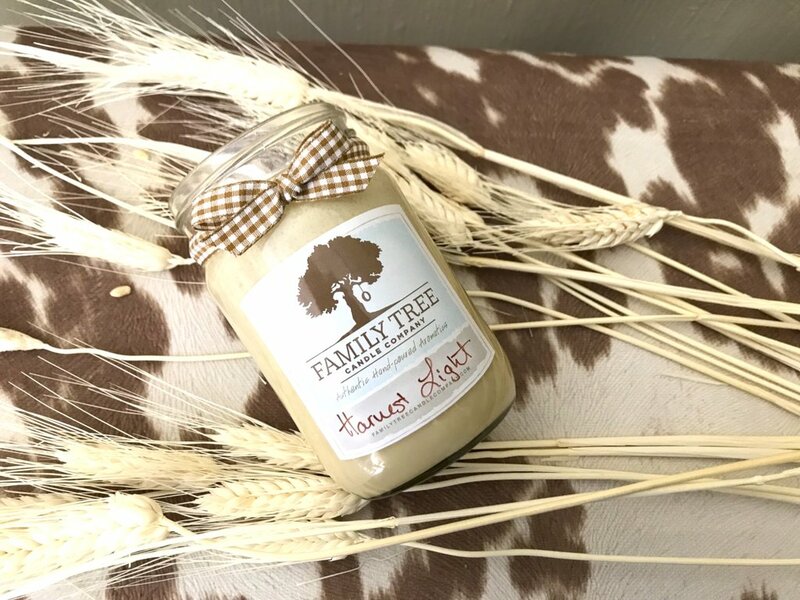 You may also purchase any of the Family Tree candles and use the code HARVEST15 at checkout and $5.00 from that purchase will be donated to the food bank.